We offer a wide range of photographic services from corporate, events, hotels, food, products, lifestyle to weddings families and kids. Our professionals aim to understand your needs and deliver the best. We also provide photography for social media. 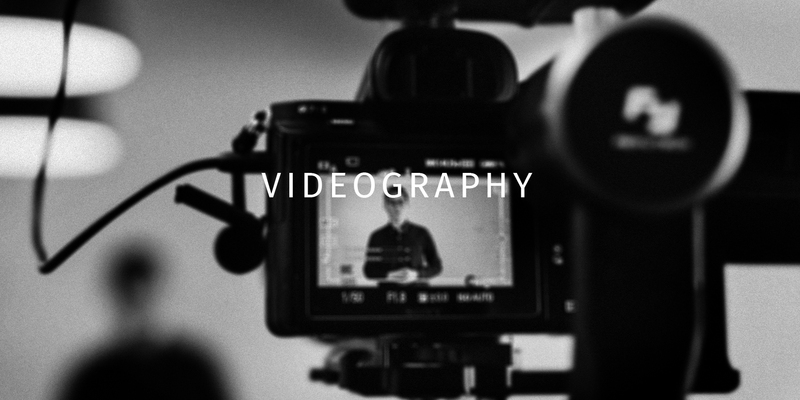 We provide amazing cinematography, crisp professional audio and well structured editing is for all our projects, whether it is a big production or a company event. We provide time lapse, aerial videography, stop motion for social media. 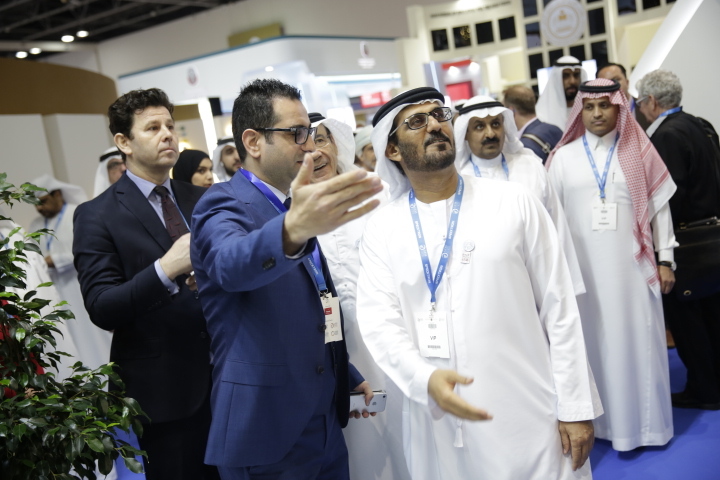 We provide photo and video coverage for many events for prestigious companies in UAE. 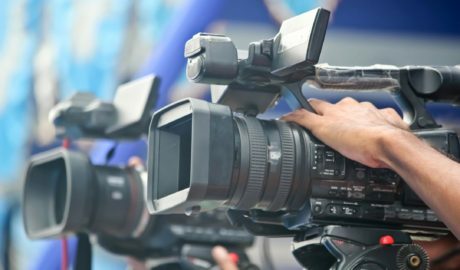 Our team focuses on the essence of the event and creates a story through their images and videos. We offer event coverage at a competitive price in UAE. 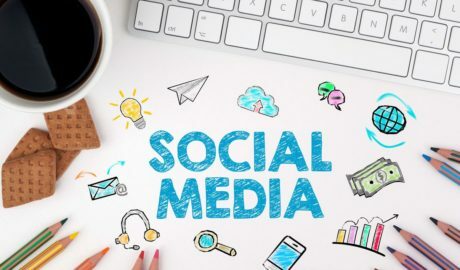 We provide Social Media Content Creation, our content creators will help increase your social media presence with interactive content. 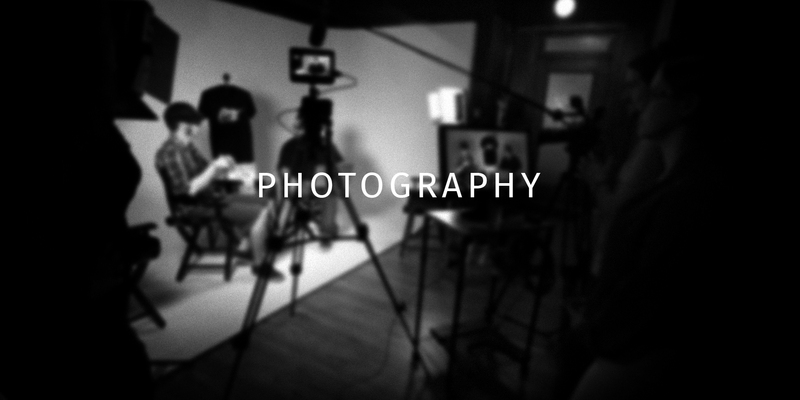 We create exciting and engaging content your followers will love through photo and video production. 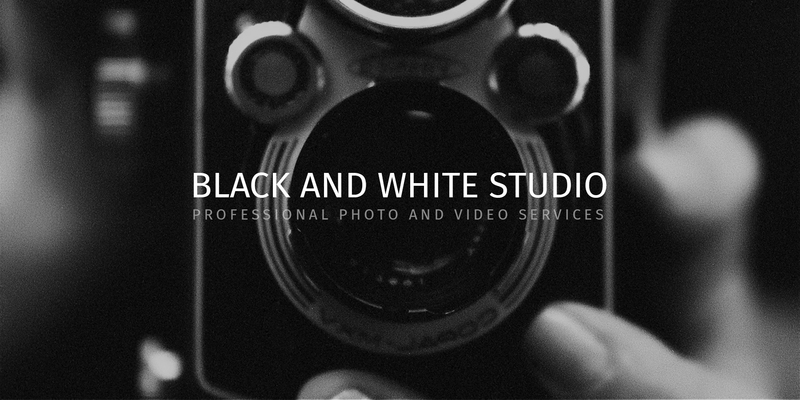 Black & White Studio is one of the leading with most innovative and creative photography & videography in UAE. 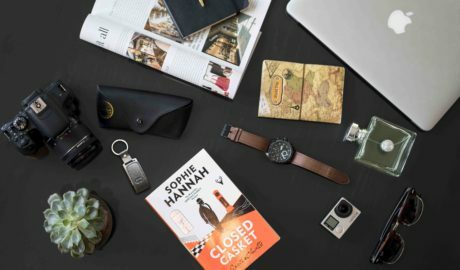 Founded in 2006, our team of professionals provide corporate photography including events, hotel interiors photography, aerial photography, beauty & fashion photography. 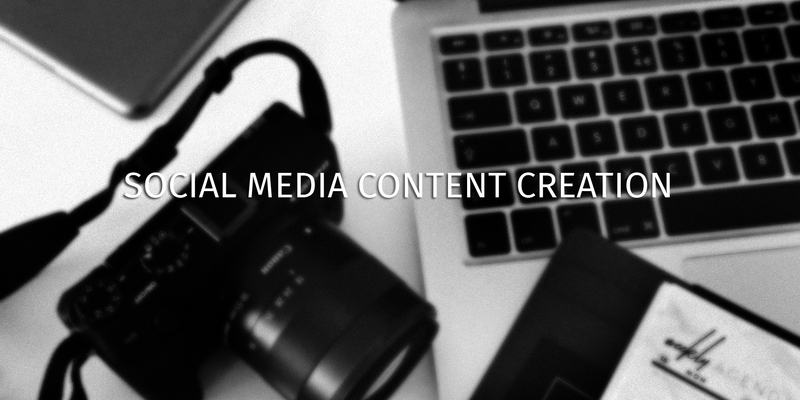 We provide content creation for social media and manage social media profiles as well. We have a specialized female team for Wedding & Engagement photography. Our team provides families with memorable moments with family & kids photography. Our photographic abilities enables us to satisfy every need of our diverse clients. We provide production services like arranging everything needed for a successful photo session - from the models,to the stylists and locations. 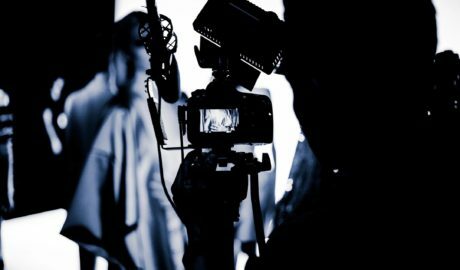 We also provide post production services,including high and professional level editing of the final shots and video editing.